Iggy was photographed at the airport without makeup last week which gave us all a confidence boost because she looks just like everyone else in the morning. But Snoop didn’t quite see it that way, and instead saw an opportunity to mock her, sharing the following meme on Instagram. 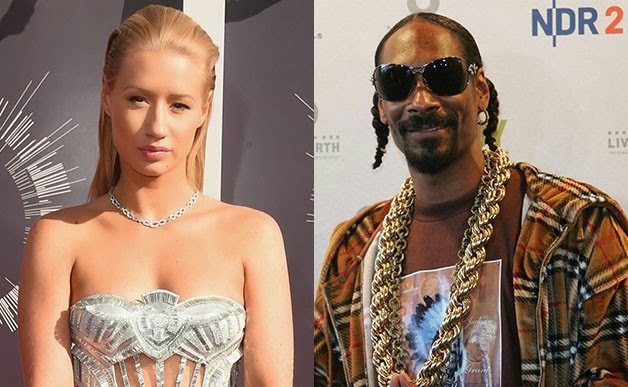 Do you think that Iggy is just being sensitive or was grandpa Snoop is just being a mean bully by posting those pics?